Gutters are important to your home because they lead water away from the foundation or basement. Protect your investment with Newburgh Seamless Gutters. Contact Us today. We get the job done right the first time. Keeping your gutters clear of leaves and other debris will help them to last. 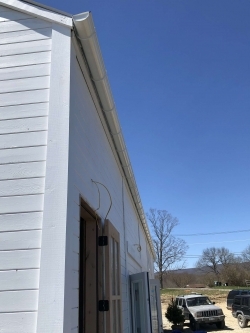 Gutters are important to your business because they lead water away from the foundation or basement. Protect your investment with Newburgh Seamless Gutters. 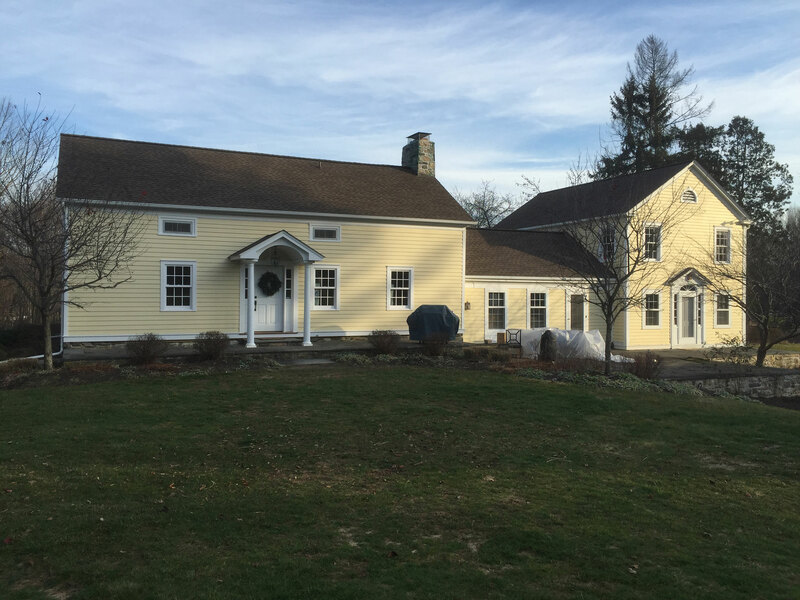 Newburgh Seamless Gutters, a gutter contractor located in Marlboro New York, has been providing exceptional gutter services for 20 years throughout the entire Hudson Valley area. We focus on getting the job done right the first time so you’re home is protected. We install high end gutter systems for homes and businesses including seamless gutters, copper gutters, soffit, aluminum fascia, snow guards, heat tape, leaf protection systems and more! We also offer full service gutter maintenance and cleanings to keep your gutters functioning longer. 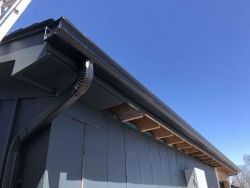 Gutters are important to your home or business because they lead water away from the foundation or basement. Protect your investment with Newburgh Seamless Gutters. 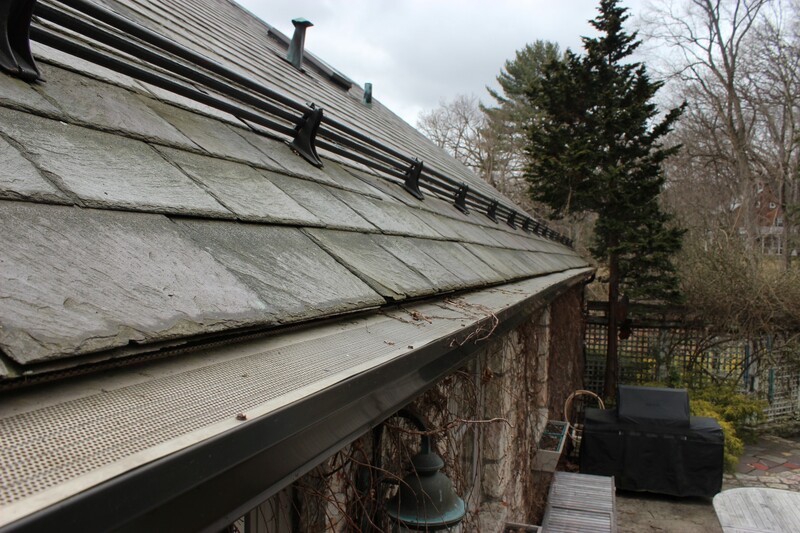 We proudly provide Gutter services throughout the entire Hudson Valley area including Orange County, Ulster County and Dutchess County. 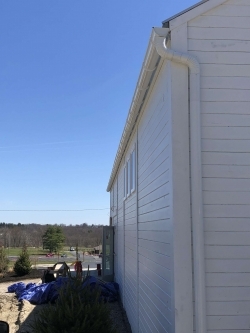 For over 20 years, Newburgh Seamless Gutters has been installing gutters and providing gutter services to residents and businesses throughout Orange County NY. Our gutter company has built a great reputation by completing jobs right the first time. We take great pride in what we do. All of our expert gutter installers are licensed and trained, so you can trust their gutter service expertise. 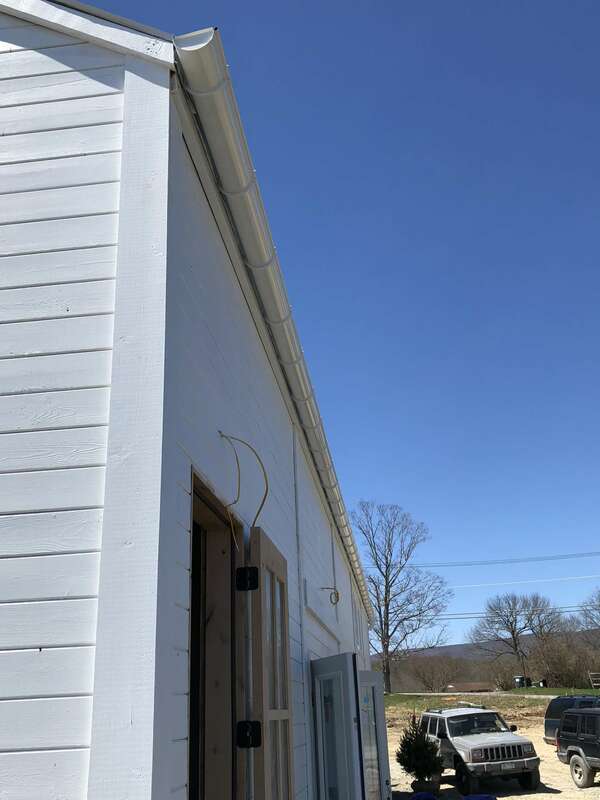 Give us a call today and see the difference with Newburgh Seamless Gutters! 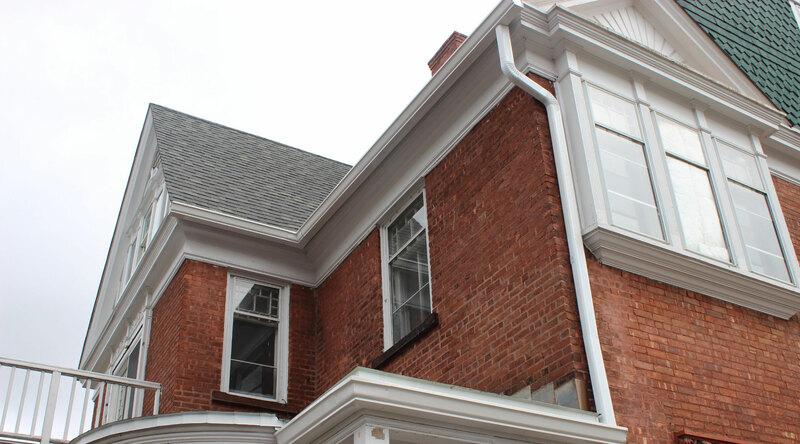 Call Newburgh Seamless Gutters at (845) 236-7873 to schedule your gutter install project.